Emails should convince readers to take some sort of action, whether it is to sign up for a special offer or respond with specific information. The purpose of your email is its Call to Action (CTA), and it should be clearly stated as unambiguously as possible within the body of your email. Most people find emails to be an inconvenient yet necessary part of interacting with other people online. They don’t have a lot of patience for emails that are long on content but short on substance. To connect better with your customers, make sure they get to the point quickly, use brief sentences or bullet points whenever possible, and clearly state your CTA so that your readers understand your intention as quickly and clearly as possible. Given the short attention span and impatience of email readers, you have only a few moments to get the point of your email across. That means every word has to count. Good persuasive writing understands what motivates the reader. 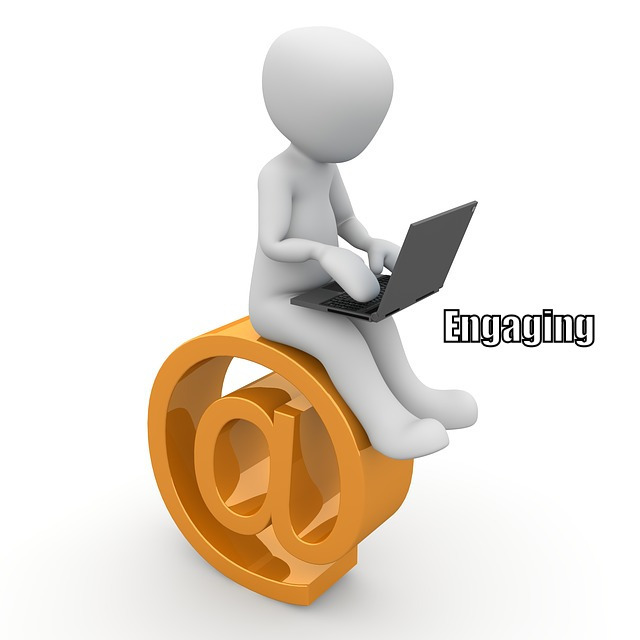 As you compose your email, consider what your readers want when they are reading it. Convince them that their best interests are at the heart of the email. You must be very clear about what you want the reader to do, when you want them to do it and why they should do it, especially in light of how it benefits them. It’s best to give your readers a motivation to follow your CTA by always explaining exactly what’s in it for them. They are giving you both their time and attention when people read your email. Respect the value of each. Make it worth their while by providing high-value content that includes information they will actually find useful. Delivering high-value content can increase the chances of their opening and reading future emails that you send. Remember, you don’t always need to be promoting or selling products or idea in your emails. Your readers will be more likely to open your future emails if you give them something of value, such as how to do something or important facts and information they can use. You need to find a way to connect with them on an emotional level if you want to build loyalty in your customers. Sharing a personal story is a great way to do this. If there is some personal lesson to point or express to be made, people love stories and are more likely to read to the end of your email. You also can add to the value of your emails by including details about your personal life, your family, your career, education and other experiences. That way, readers will genuinely care about what you have to say. If you ‘d like to have access to even more powerful marketing tips, as well as a way to generate conversion-ready Internet marketing prospects each month, click here to learn about my system. When people read your email, they are giving you both their time and attention. People love stories and are more likely to read to the end of your email if there is some personal lesson to point or express to be made.